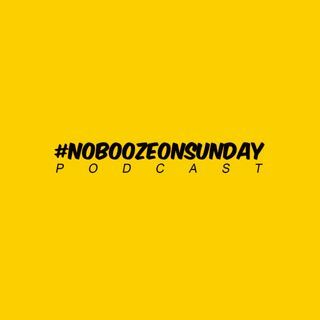 NBOS is a podcast consisted of Jason Craig, The Fifth Estate, Esteban, Rob. 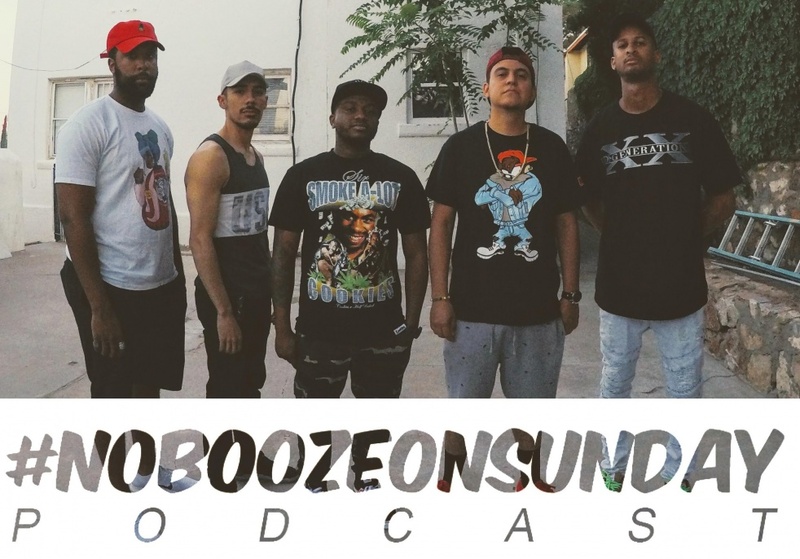 The weekly podcast is roundtable discussion on music, movies, pop culture, events, sports and more. Explicit EP. 44 "We Back"
Explicit EP. 42 "What Money?" Explicit EP. 39 "Helen Keller"